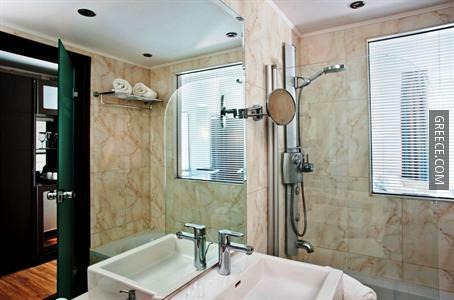 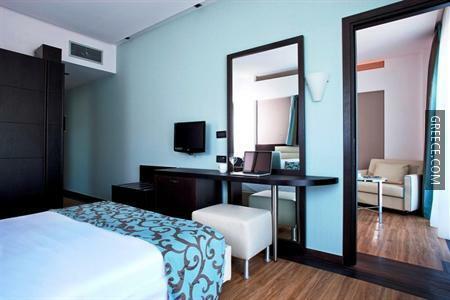 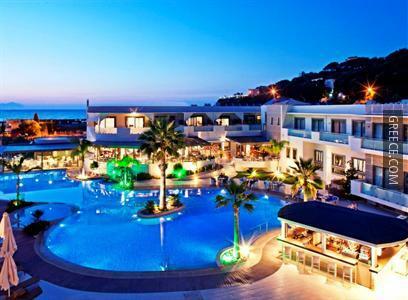 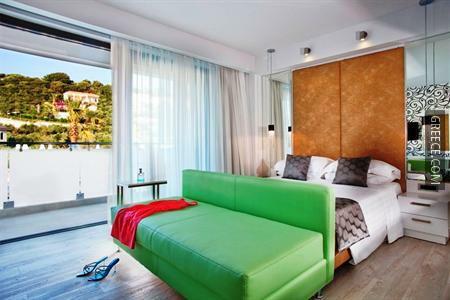 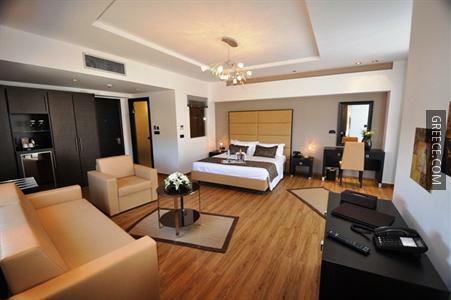 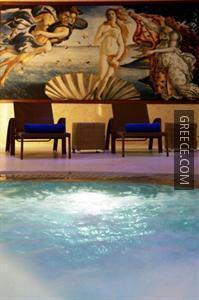 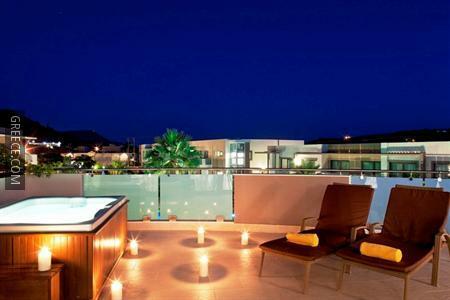 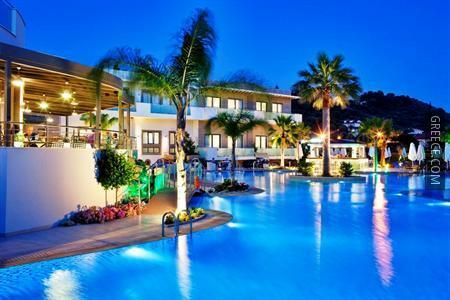 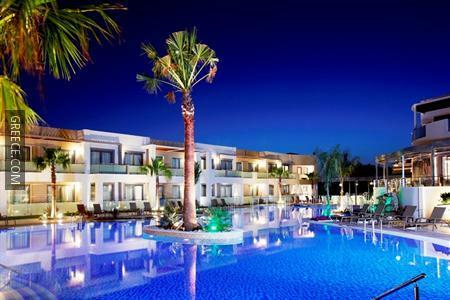 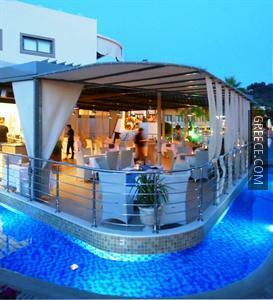 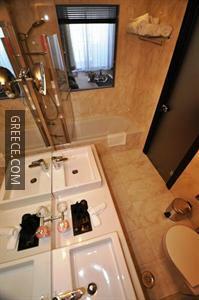 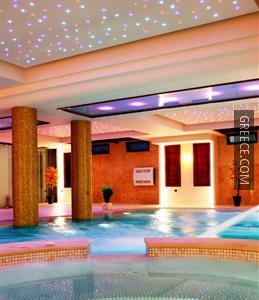 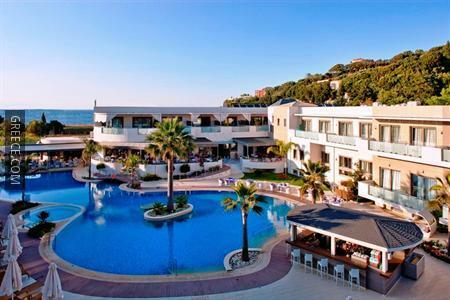 The Lesante Hotel and Spa is located in the centre of Tsilivi, and features a Jacuzzi. 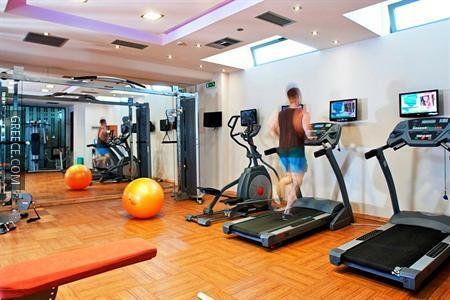 Some of the popular facilities provided at this comfortable 5-star hotel are an indoor pool, a fitness centre and a spa & wellness centre. 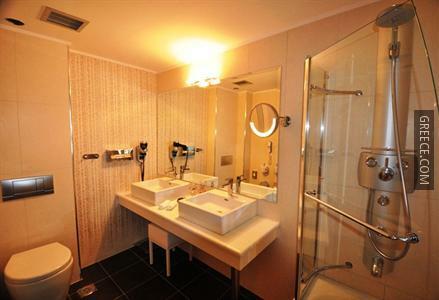 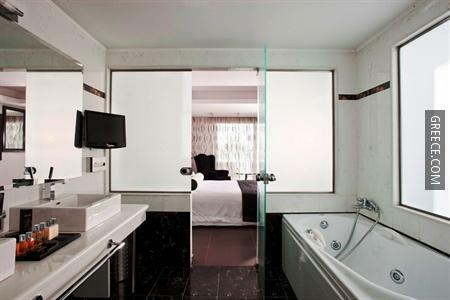 The Lesante offers multiple amenities including a steam bath, 24 hour room service and family rooms. 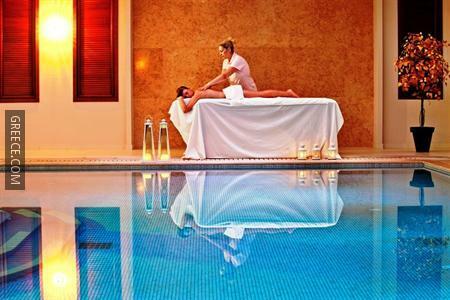 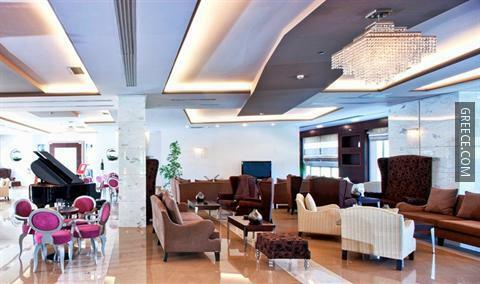 The hotel also provides a playground, a beauty salon and massage services. 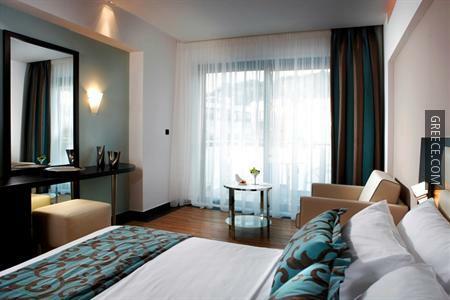 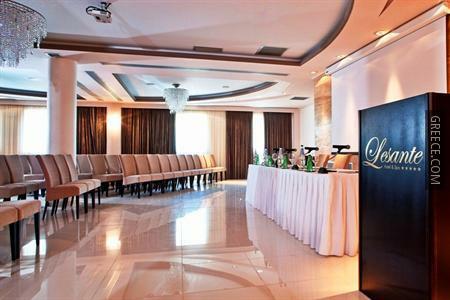 The Lesante Hotel has 120 elegant rooms. 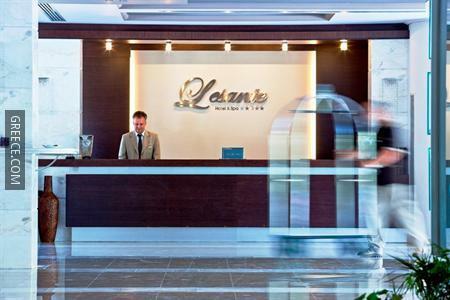 A buffet breakfast and dinner is served every day in the Lesante Hotel & Spa's restaurant. 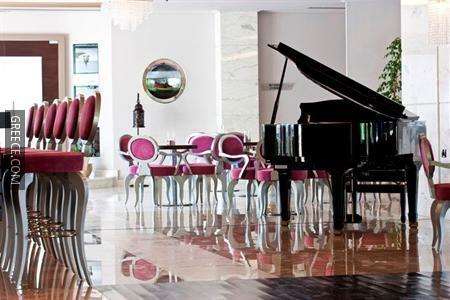 Guests can choose from a range of beverages at the hotel's on-site bar. 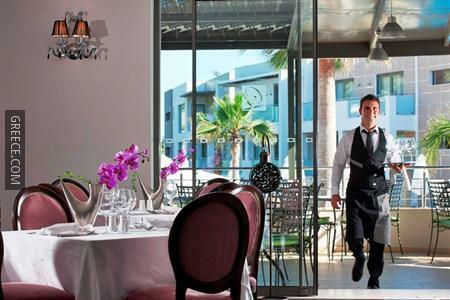 A wide choice of dining options can also be found in the surrounding area. 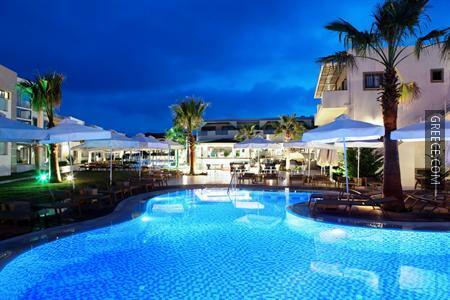 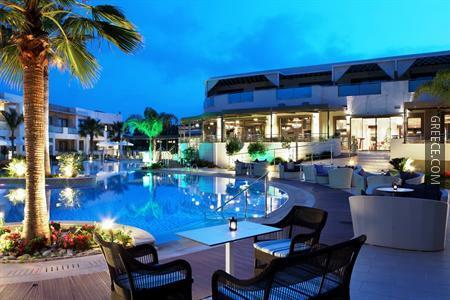 Zakynthos International Airport is less than a 20-minute drive from the Lesante Hotel And Spa Tsilivi. 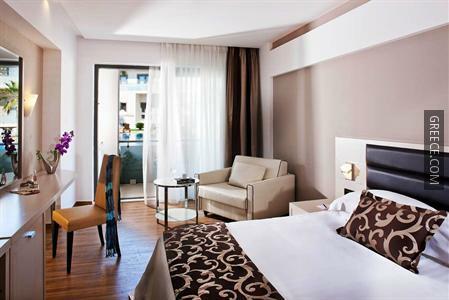 Guests can explore the district using the hotel's bikes for rent.